Book your airport transfer in Marrakech. Our departure and arrival transfer service is designed to welcome our clients personally in the airport. 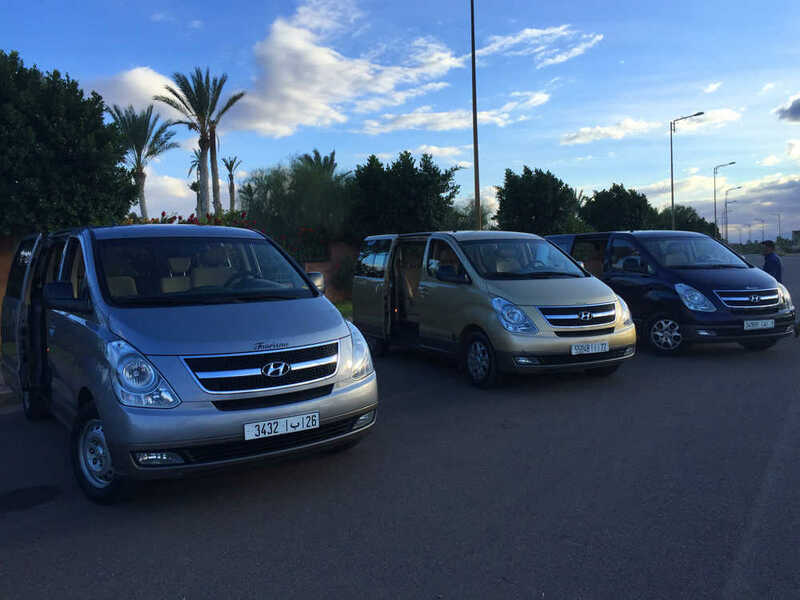 We have in disposal a whole team of professional multilingual drivers, and a wide range of vehicles comfortable minibus adaptable for the reception of several people and their luggage. 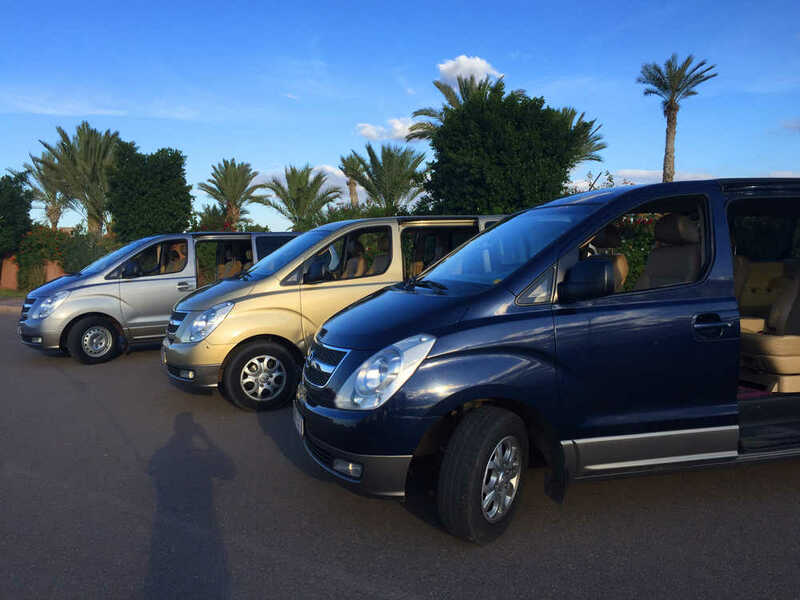 We strive to provide the best possible service, personally welcoming clients at the airport, railway station, bus station ... while assuring thei complete safety, to the Hotel/Riad, in addition to departures and inter-cities transfers. Take advantage of our offers which exclude costs of baggage or delayof plane and train. Creation sites internet : Majestic Web!